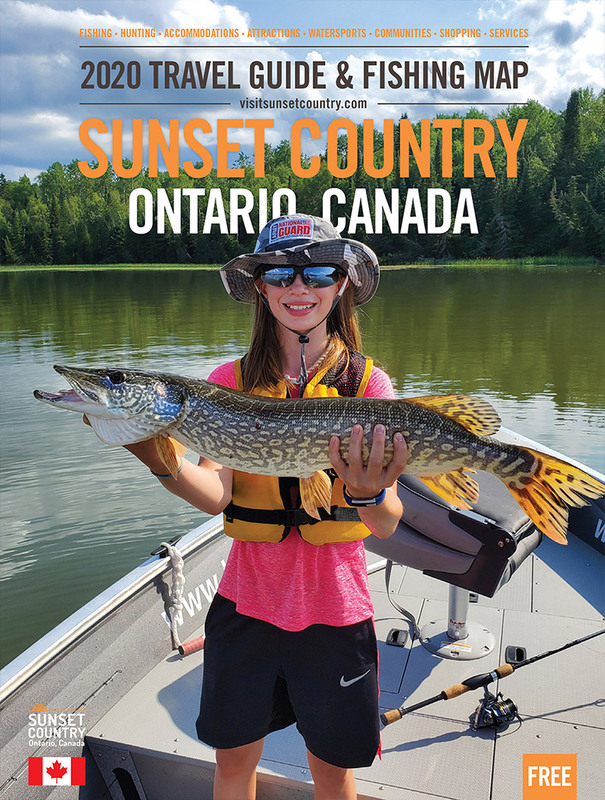 Pine Acres Camp is located near Vermilion Bay, ON where nature and wildlife abound. Our bear management area is one of the largest in Northwestern Ontario and we've added an additional 250 miles of bow only hunting area. We have 41 years of experience and a high rate of successful hunts. We set up our bait sites a full month prior to the hunt enabling us to see what type of bear is in the area of your hunt. We also offer fishing and deer, wolf and grouse hunts. Our cabins offer all the amenities of home with full kitchens including microwaves and coffee makers, full bathrooms, TV's, BBQ's and wifi. After a day in the bush or on the lake, you can come back and relax in your private and cozy cabin. Leave the hustle of the city behind and come for the adventure of a lifetime. Cabin Rentals (Housekeeping): Our cozy cabins feature all the amenities of home and can sleep from 3 to 8 people. Black Bear: We have one of the largest bear management areas in Northwestern Ontario and bait our sites a month in advance of your arrival. Deer: We have baited sites with treestands with excellent deer for your hunting adventure. Wolf: Our prebaited sites for wolf hunting also has a ground blind. We'll also pre-scout the area, retrieve and skin your trophy. Grouse: Grouse are abundant in our region and can be found easily on the many remote logging roads in the area.